Your new coach will be in contact by end of day Monday 3/23. Your coach will be posting practice schedules soon. We are excited to announce that Majors Rec just got even better. 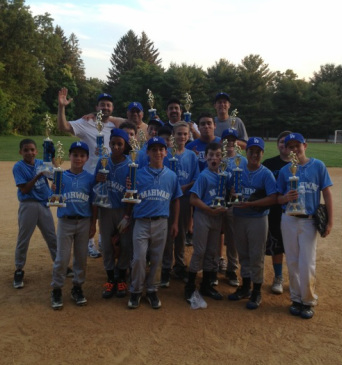 Town divisional champs, and a combined world series.